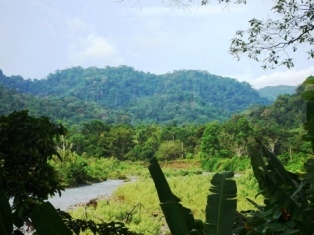 This spectacular, titled, mountain property bounds the Tigre River and rises to include some of the most spectacular views of the gulf that can be had in all the Osa interior highlands. 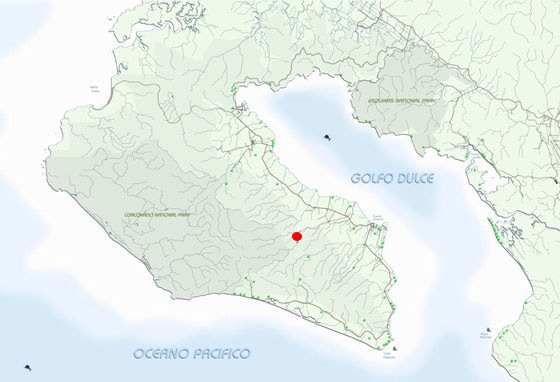 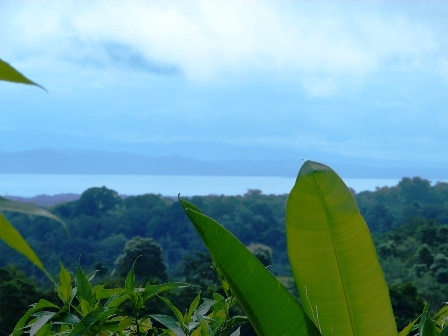 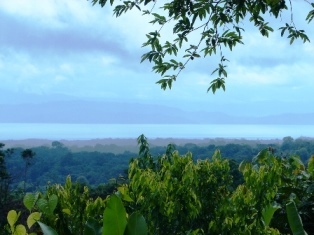 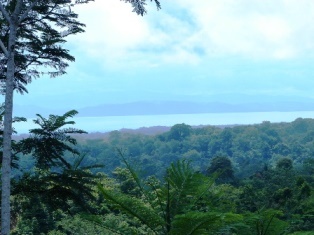 The property is 85% covered in primary rain forest, the balance in pastureland. 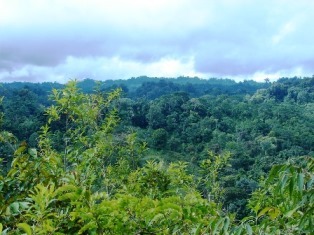 The property bounds the Dos Brazos road, so it has grid power on the property boundary and has an abundance of water sources internal to the farm. 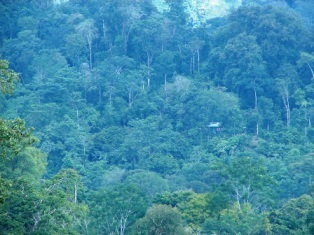 Best for conservation this unusually large tract of primary rain forest is also apt for tourism and for a remote residence.